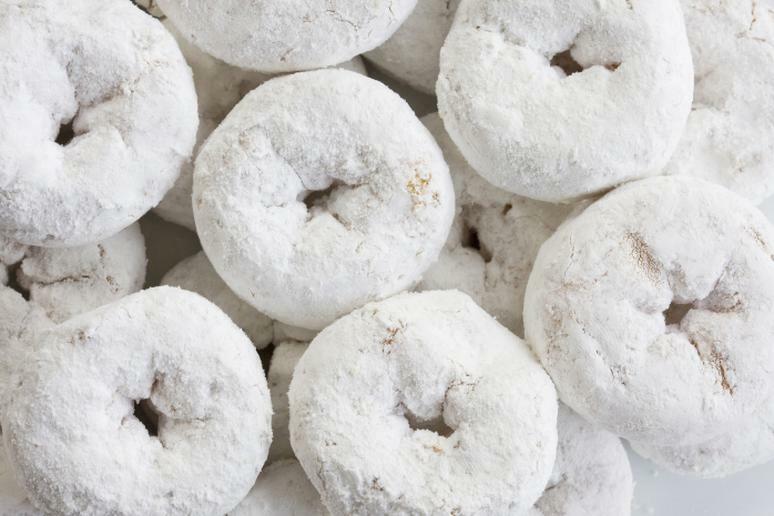 These deliciously-looking donuts are many people’s favorite food item at a gas station, probably because they don’t know the sweets’ nutritional value—negligent. Just four donuts have 240 calories, 12 grams of fat, and lots of sodium. 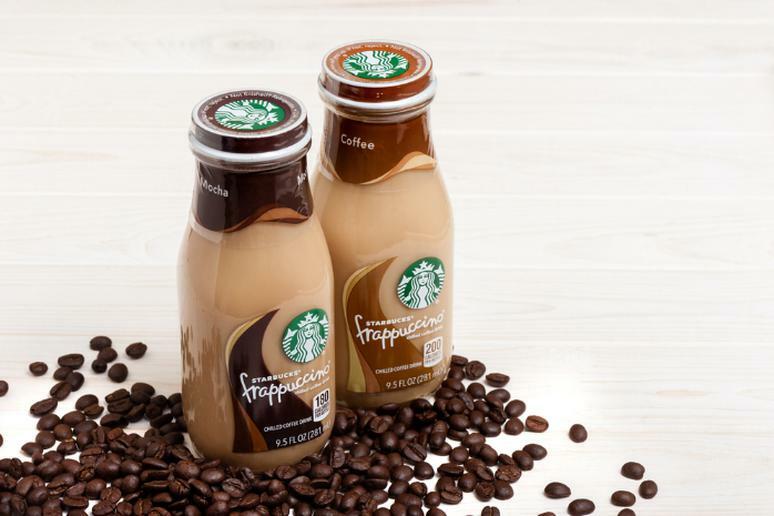 The sugar content is whopping 15 grams, according to MyFitnessPal. Your blood sugar will spike in a second and you’ll be hungry in no time. They are surprisingly high in salt. But they are also bad for other reasons: They contain about 400 calories, about half of them from fat. Many are stuffed with mayo or processed cheese, two big sources of sodium. 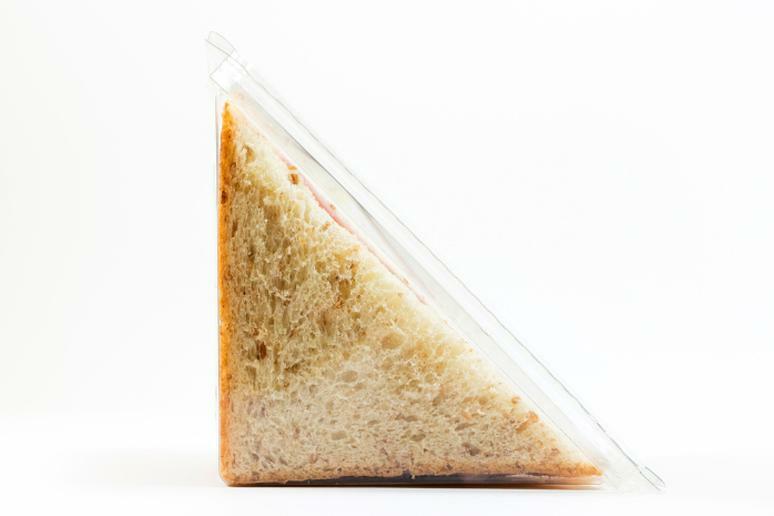 Research has found that many sandwiches sold by supermarkets and coffee chains have unhealthy levels of saturated fat, salt and sugar, and there is no link between quality and price. There is no reason to ever really eat hot dogs, regardless of where they are bought. They are full of fat and sodium, which leads to dehydration and dry and old-looking skin. 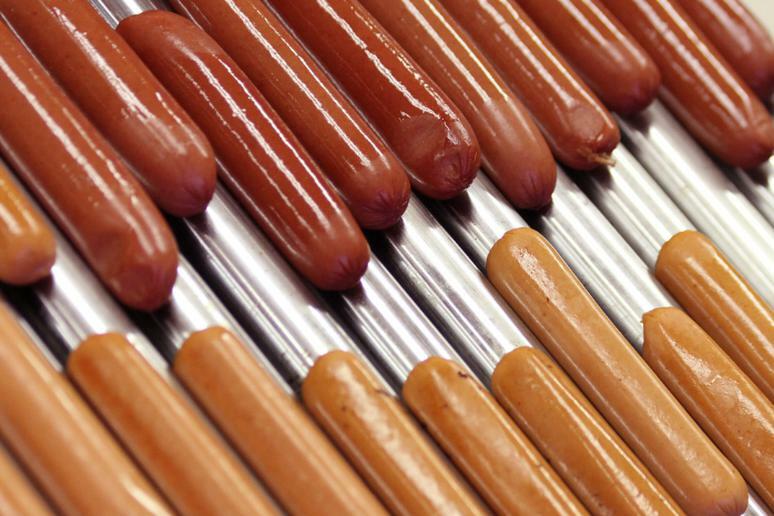 Nitrates help hot dogs keep their color for longer but they are not doing your body any favors. They can convert to nitrite, causing the formation of nitrosamines, which are carcinogenic chemicals, according to the CDC. Energy drinks are infamously popular and notoriously bad for you, mostly because they are full of sugar. A can of 8.4 oz. of Red Bull contains 27g of sugar; there are 54g of sugar in 16 oz. Monster energy drinks, according to MyFitnessPal. 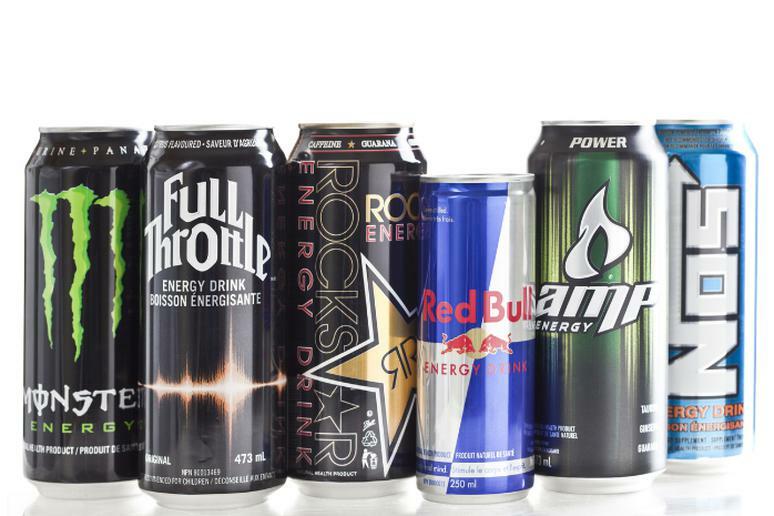 Energy drinks are also dangerous due to their high caffeine content. Also, your endothelial function is acutely worse after consuming the beverage, according to a study. Cardiac blood vessels become sluggish and don’t open as well. 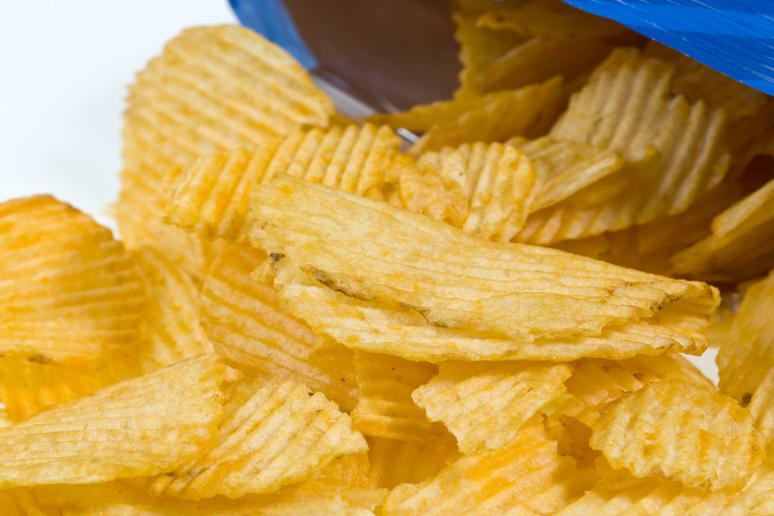 Potato chips are often made with olestra, a fat substitute that adds no fat, calories or cholesterol. It sticks to vitamins A, E, D and K and carotenoids, which are antioxidant nutrients, and flushes them out of the body, according to a study. Carotenoids provide important antioxidants to help prevent premature skin damage and skin cancer. Nacho cheese can literally kill you. 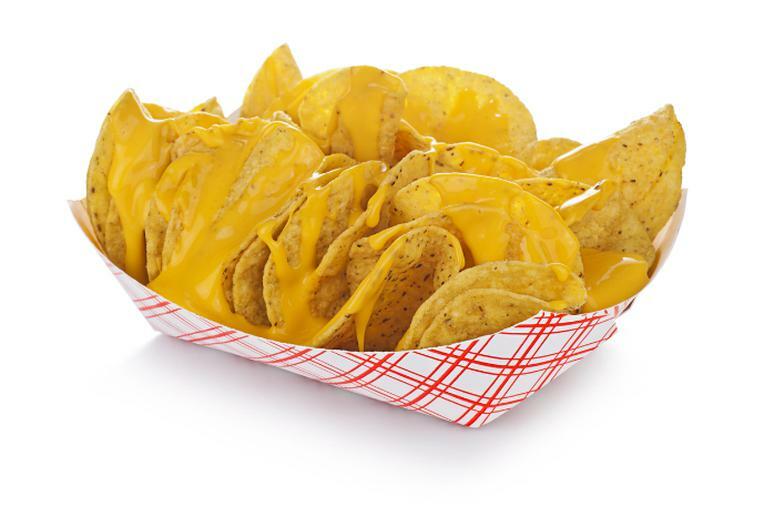 One person died and nine were hospitalized with botulism after eating nacho cheese sauce, according to news articles. The food poisoning is caused by a bacterium growing on improperly sterilized canned meats and other preserved foods. If that’s not enough, just one portion of nachos with cheese (6-8 nachos or about 100 grams) has 343 calories, 21 grams of fat, and 313 mg of sodium. Slurpees should not be a summer indulgence. 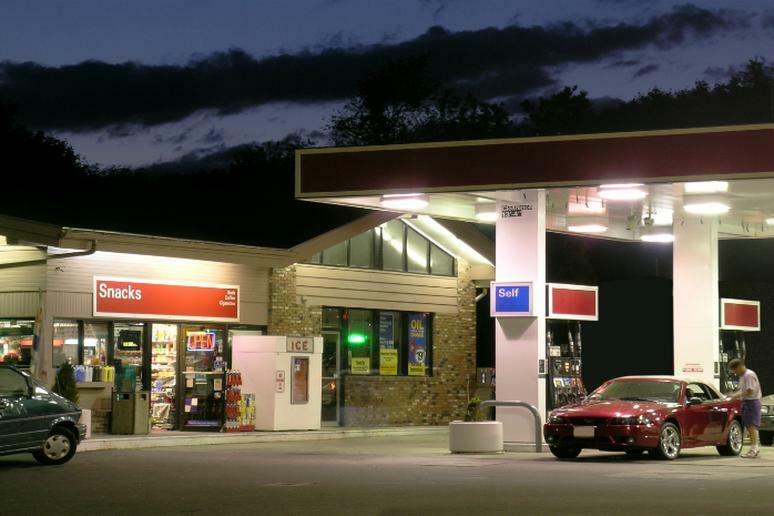 An average 16-oz slurpee contains 130 calories, 36 grams of carbohydrates, and a whole lot of harmful chemicals. Where do you think the color and taste are coming from? It’s certainly not a natural flavor. 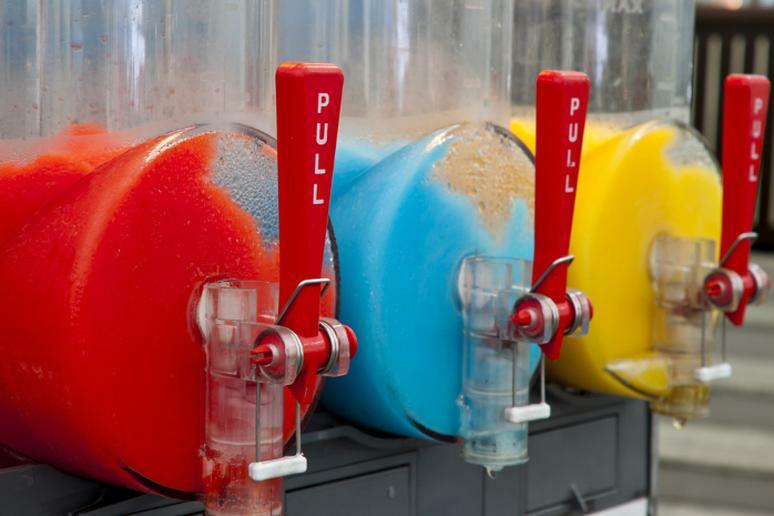 Some of the slurpees may not taste very sweet but they certainly are packed with sugar – 36 grams, according to MyFitnessPal. Also, there is a lot of mold in those machines. You think they are cleaned every day? 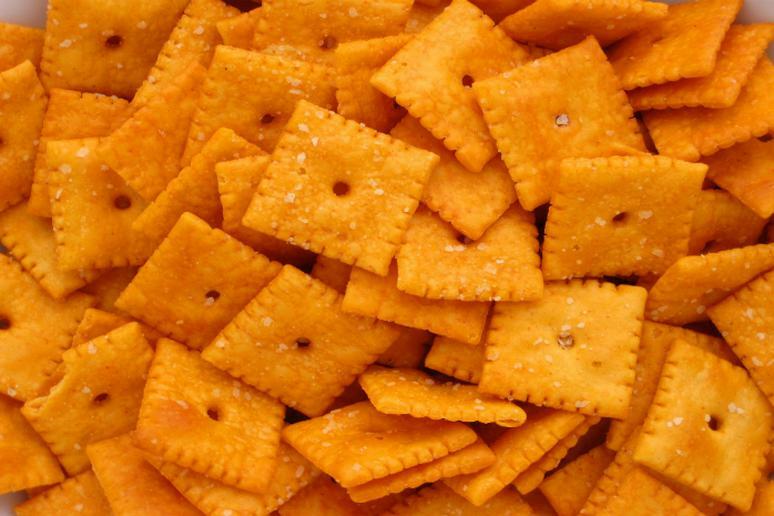 As is the case with most comfort foods, processed cheese crackers such as Cheez-It, should be avoided. Each 27-cracker serving of Cheez-It original crackers contains 150 calories, including 70 calories from fat, 8 grams of fat per serving. This is a lot of 27 crackers, but, let’s face it, most people eat a lot more. Cheez-It original crackers are salted, so they will add sodium to your diet. They barely contain any vitamins or minerals. 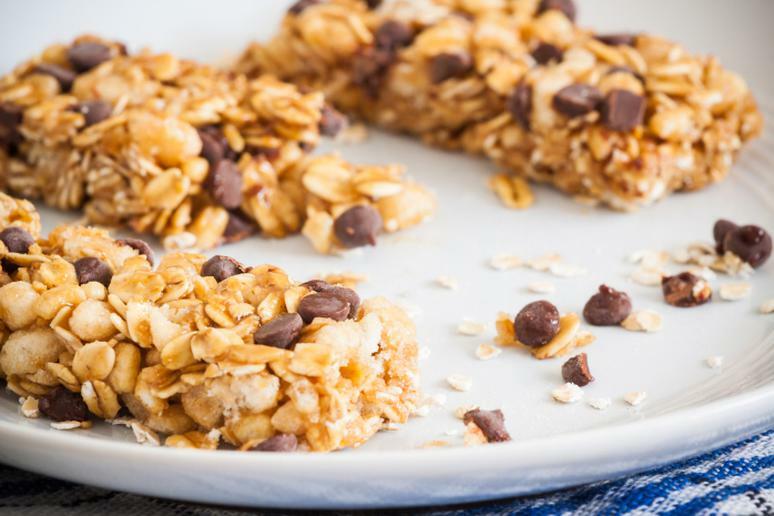 Trail mix is a smart snack choice because with nuts, seeds, and dried fruits it can offer a nutritious balance of protein, healthy fats, and carbohydrates— as long as you made it at home. 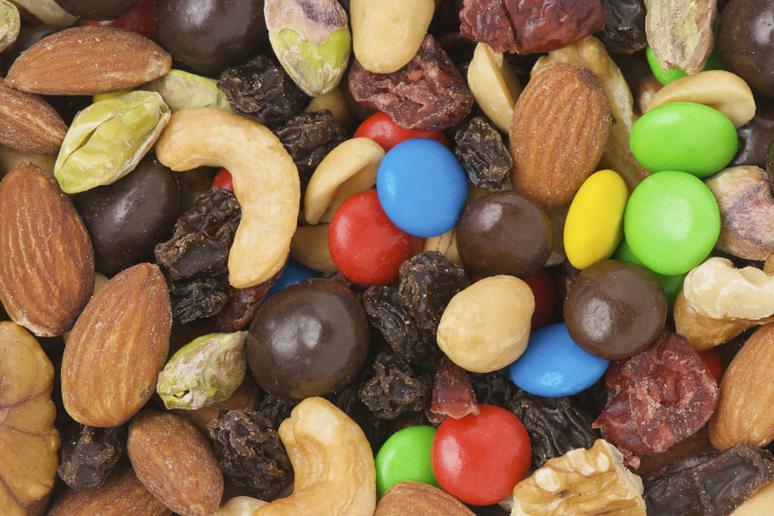 Most store-bought trail mix brands contain added sugar and are salted. Making your mix at home also gives you the opportunity to separate it into single-serving portions, which will help you to avoid snacking right from the bag and adding extra calories to your daily intake. 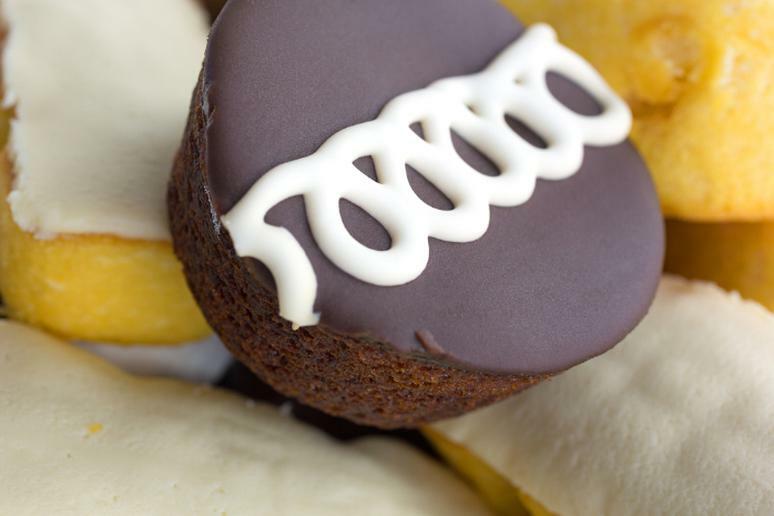 Twinkies, cream pies, Zingers...it’s best to stay away. They are basically lots of sugar made to look good. These cakes are extremely high in sugar. For example, just two Twinkies contain 33 grams of sugar. In comparison, the recommended daily amount for men is 37 grams and for women is 25 grams. When you add the 9 grams of fat, 5 of which is saturated, this becomes an even more unhealthy dessert. Don’t confuse beef sticks with beef jerky. 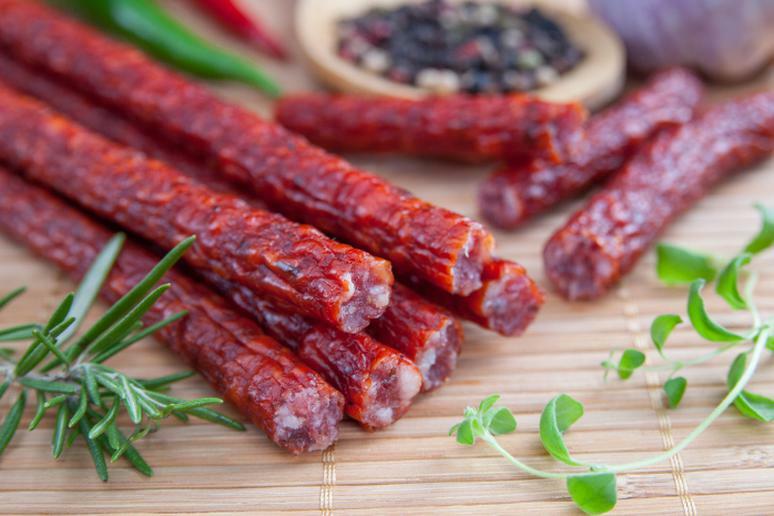 Beef sticks are more than 80 percent fat. A single stick is loaded with salt – 434 mg of sodium which is 19 percent of your recommended daily value. Considering that this is also the kind of snack people tend to have more than one of, it’s best to choose almost anything else.